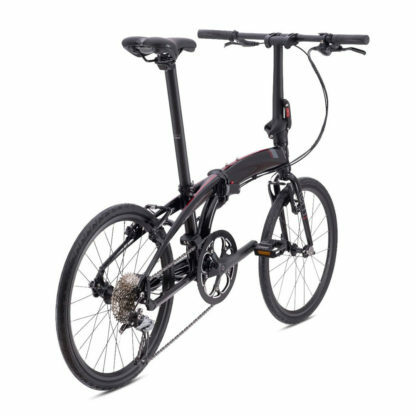 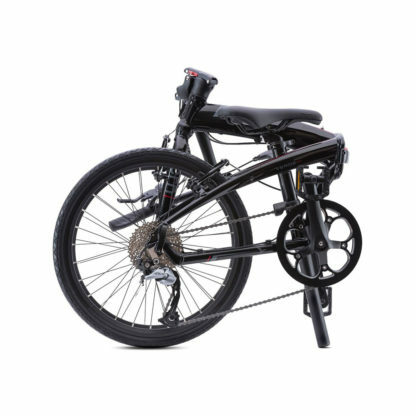 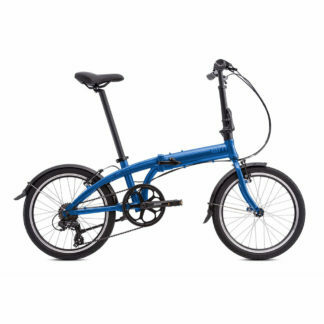 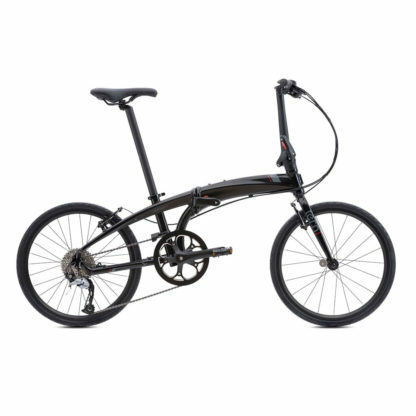 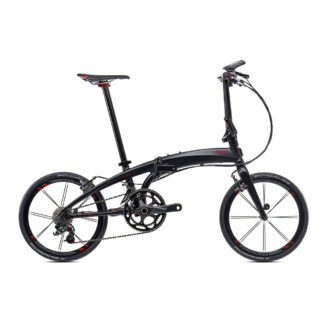 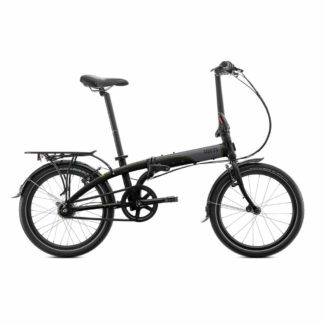 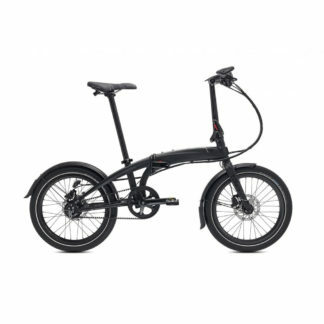 The Tern Verge D9 Folding Bike is a trailblazer. 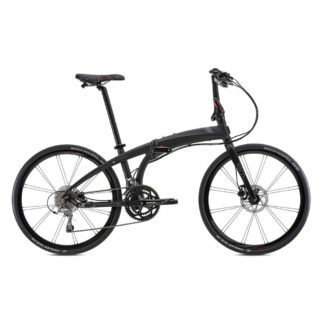 Born out of our 451 Verge design philosophy, it has bigger race wheels, T-Tuned™ geometry, and a wide 1x drivetrain. It’s about as much value as we could condense into one bike, and it’s ready for any upgrades you can throw at it.